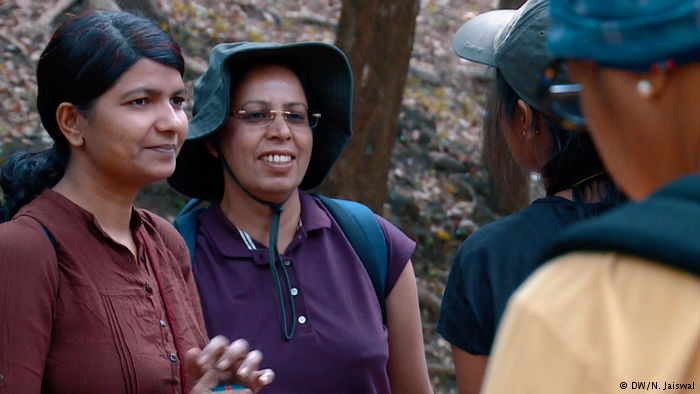 In recent years, girls have begun to refuse to bow down to society despite the many obstacles. They wear headscarves as they train. 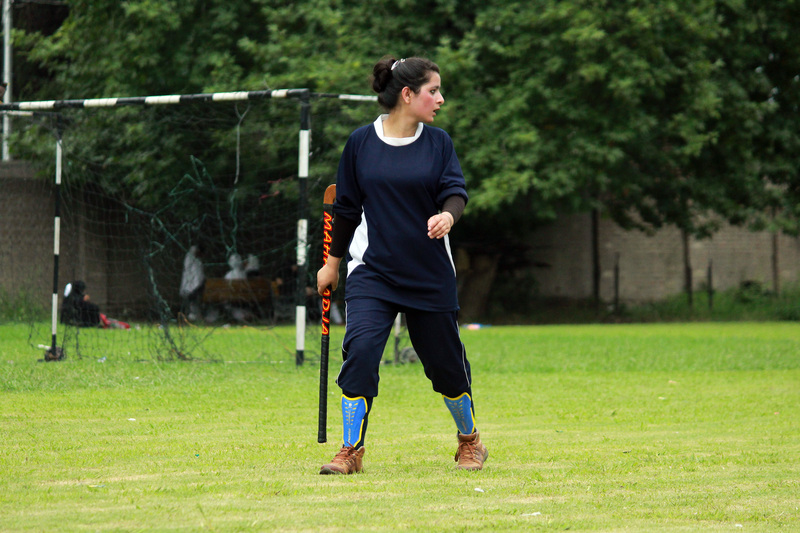 Hockey player Shazia Ayoub says that another problem is the lack of support. “All of us want to be part of the Indian national team but for the starters we need good quality playing grounds, the latest sports gear-and academies to enhance our skills”. “Coaches are important for a player but other things matter too. We fight with our families, friends, relatives and society but in return get nothing from the government despite their tall claims of developing the sports infrastructure in Kashmir, especially for girls.” She says that an astro-turf ground is needed to better protect players from breaking their bones or spraining their muscles. 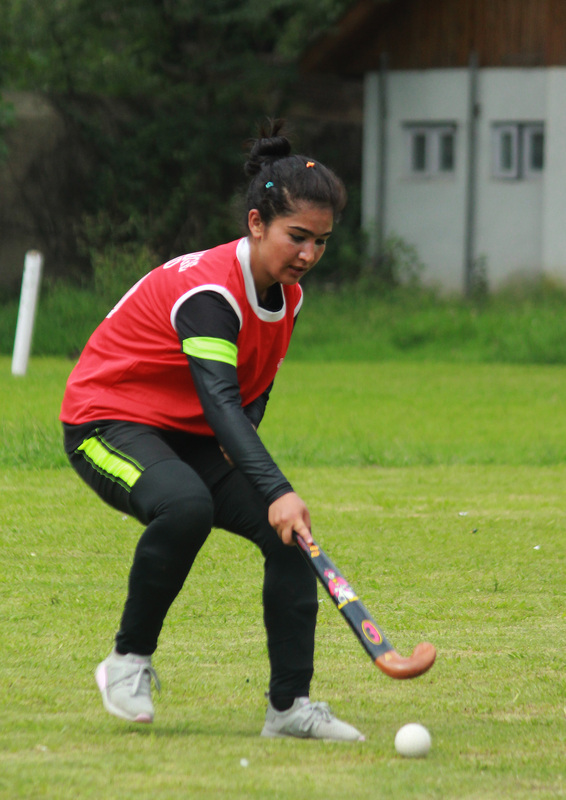 Kashmir-based female hockey players also say that they face more discrimination than their Jammu counterparts. 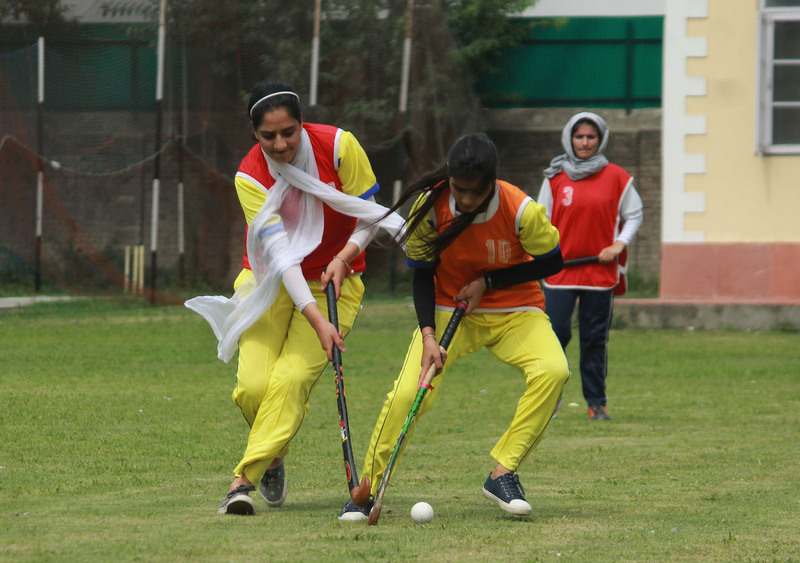 Kashmiri women hockey players think that the state hockey association does not want them to progress. In January, Kashmir-based female hockey players staged a protest in Srinagar’s press enclave against the Jammu and Kashmir Hockey Association, alleging that the body had not informed Kashmiri players about trials held to select the state women hockey team for a national hockey championship in Ranchi. The association justified itself by claiming that Kashmiri female players were beginners and not eligible for the trials, despite the fact that some of the players had already played in the same championship in 2016. Eventually, the Sports Council Secretary Waheed ur Rehman Parra intervened and female players were allowed to prove themselves in a trial. The current director of the Jammu and Kashmir Sports Council, Rajnesh Kumar, did not comment on what the council was doing to improve conditions for women’s hockey but did say that a proposal had been forwarded for the construction of several turfs. Reebu Jan, a two-time national hockey player, is probably the most-skilled player in Kashmir. She wants to play and win so that she can support her parents who live in extreme poverty. She too wants to improve conditions so thst girls can choose hockey as their future career and not face the same difficulties as her generation.